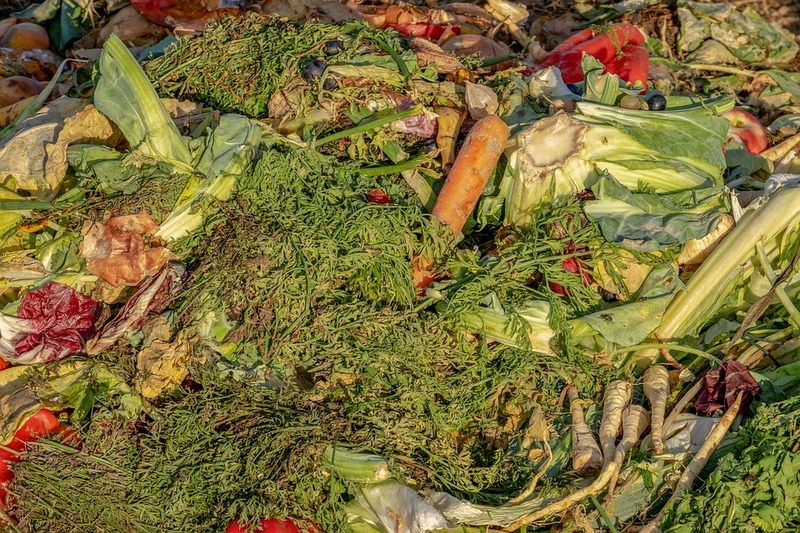 In Australia, food waste has become a big issue. From obesity to landfill, our actions are both destroying the environment and causing health problems. The solution lies with everyone: producers, consumers and manufacturers.